Los Angeles born artist Tobias For Now debuted on Masked Gorilla in late 2017 with the music video for his song "Hi, I'm Tobias." After graduating high school and heading to New York City for college, Tobias is still releasing new music and somehow getting even better with each release. Tobias took to Soundcloud to drop his latest song, "Looked In The Rain" featuring Ari BB. You can stream the powerful self-produced and mixed song below. Los Angeles born artist Tobias For Now debuted on Masked Gorilla in late 2017 with the music video for his song “Hi, I’m Tobias.” After graduating high school and heading to New York City for college, Tobias is still releasing new music and somehow getting even better with each release. 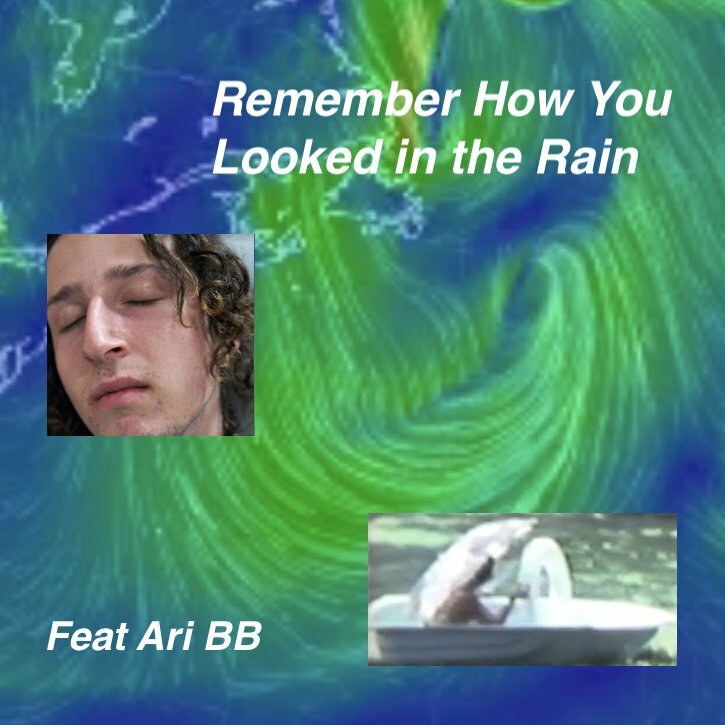 Tobias took to Soundcloud to drop his latest song, “Looked In The Rain” featuring Ari BB. You can stream the powerful self-produced and mixed song below.